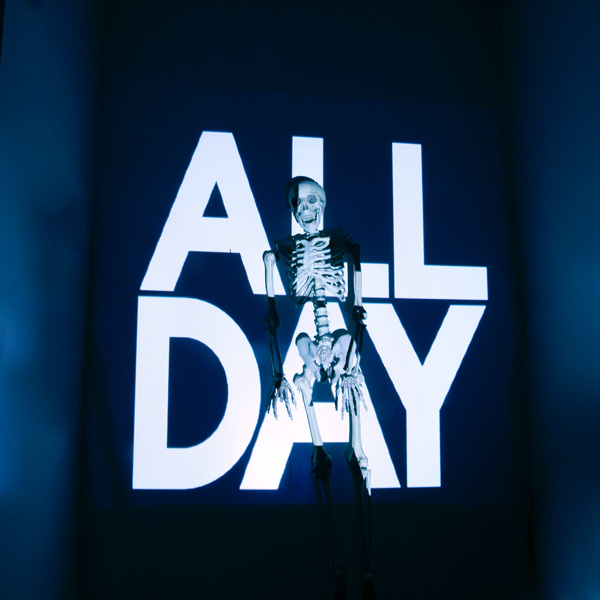 Girl Talk has released a new album, All Day. Girl Talk mixes a collection of mashups from different artists to create a whole new sound and message. The free download includes individual tracks or seamless, with the latter being recommended to fully appreciate the work done by Girl Talk. Options include MP3 at 320kbps and FLAC coming out within 12-48 hours of release. Their previous album, Feed the Animals , was critically acclaimed and even reached the mainstream to much success.